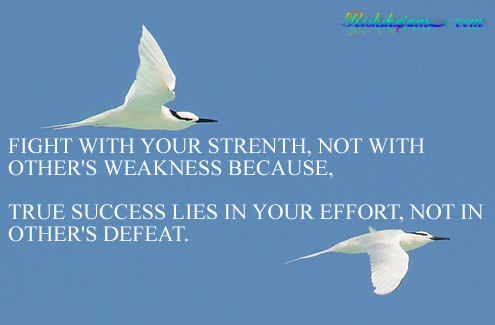 Physical Strength is measured by what we can carry…. 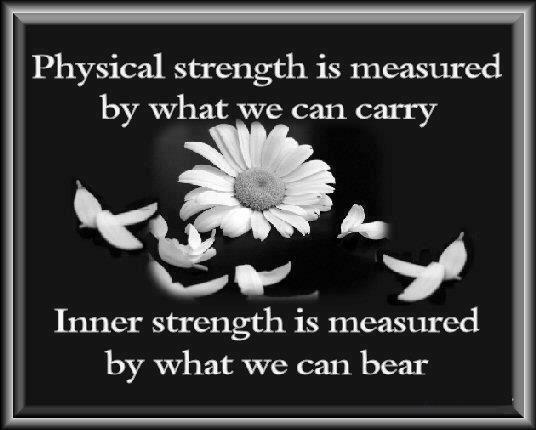 Inner Strength is measured by what we can bear…. God Quote ;I don’t ask you…. 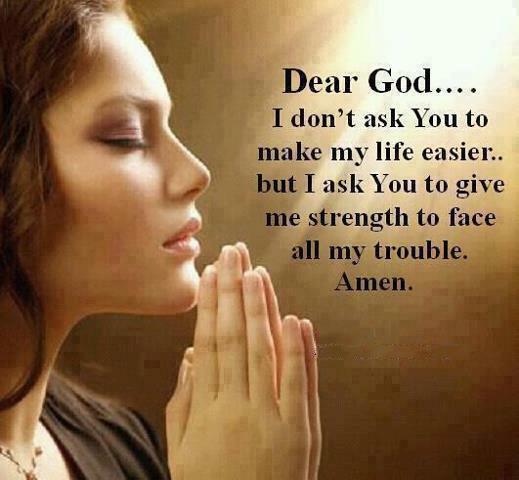 Dear God ….I don’t ask you to make my life easier…but I ask you to give me strength to face all my trouble . Amen. 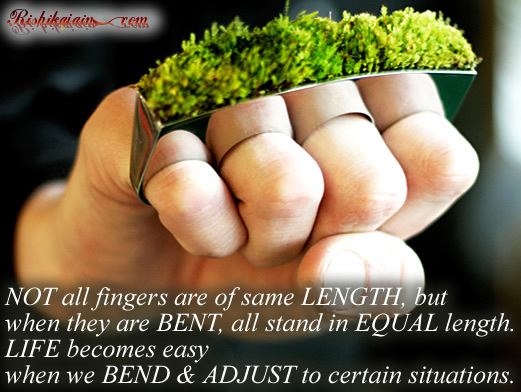 Not all fingers are of same Length, But…. but when they are BENT, all stand in EQUAL length. when we BEND & ADJUST to certain situations. 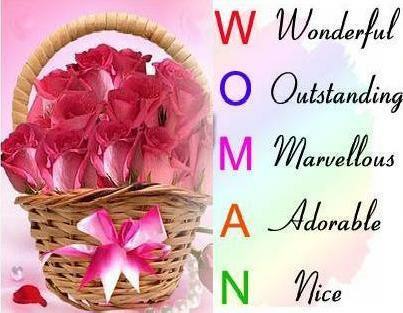 True Success lies in your efforts , not in other’s defeat…. Remember — Envy is the root of all evils. It burns you from within. Do not get envy of others success. Be just as enthusiastic about the success of others, as you are about your own success…. 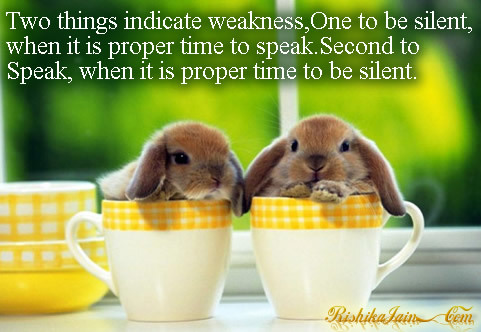 Two things indicate weakness,…..One to be silent, when it is proper time to speak & ….. Second to Speak, when it is proper time to be silent.